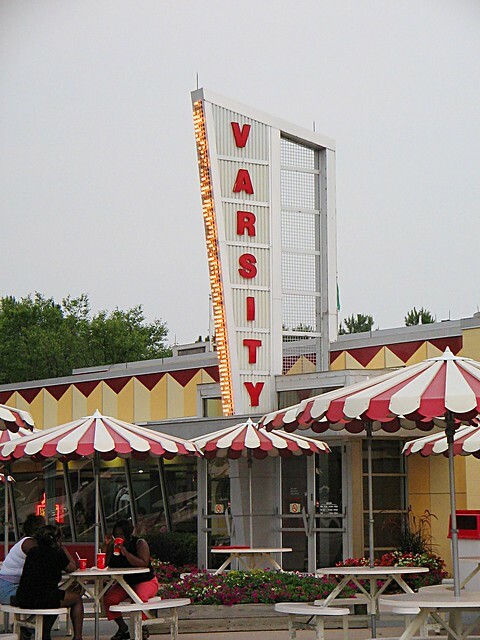 What should you eat in Atlanta before it’s too late? 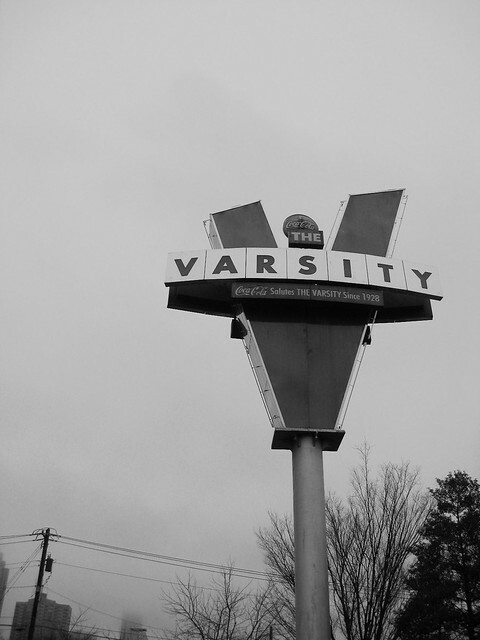 Meredith Ford Goldman has a quick read called “5 Things to Eat in Atlanta Before It’s Too Late.” The Varsity is on the list. Read it here. There Really Is a Palmetto, Georgia? Kevin Sack of the NYTImes.com wrote an article about the Farmhouse, the restaurant at the Inn at Serenbe in Palmetto, Georgia. Renowned Atlantans, Steve and Marie Nygren, started it. It sounds like I need to plan a day-trip…….. at least for the fried chicken. Somehow I came across this website and poked around looking at the different lists for Atlanta and Savannah. It is packed with information and would be useful if you are trying to find something fun to do for the day or plan a vacation or weekend trip.